I am thrilled to officially announce my new website project My Art Resources. 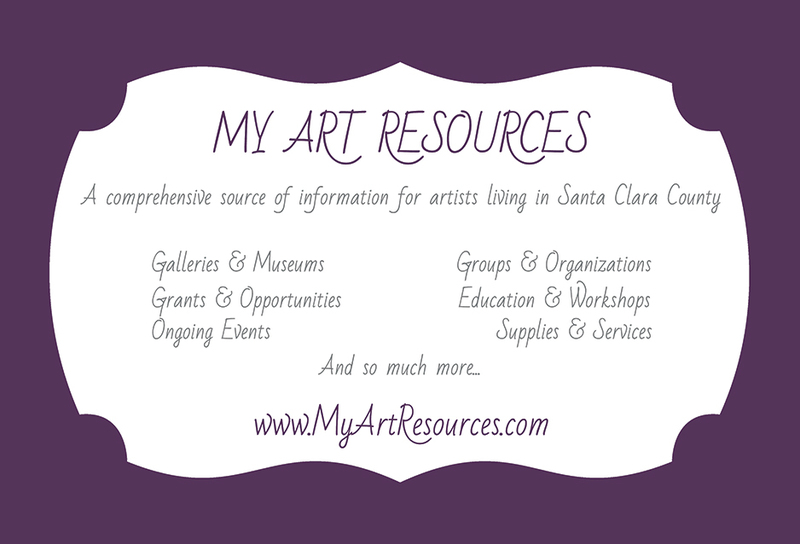 I have teamed up with a friend to create a comprehensive source of information for artists living in Santa Clara County and nearby cities. It provides information about art venues, local art events, arts education, opportunities, resources and more in a convenient centralized hub. This site is a work in progress and will be evolving and growing as we continue to add new resources and sections like calls for art, artist listings, art business info, informational blog posts and much more. Being artist’s living and working in Santa Clara County we felt a need to consolidate all of this information into one spot. The creative community is important to us and we wanted to create a way to provide important and informative information to existing artists as well as anyone new to the area. 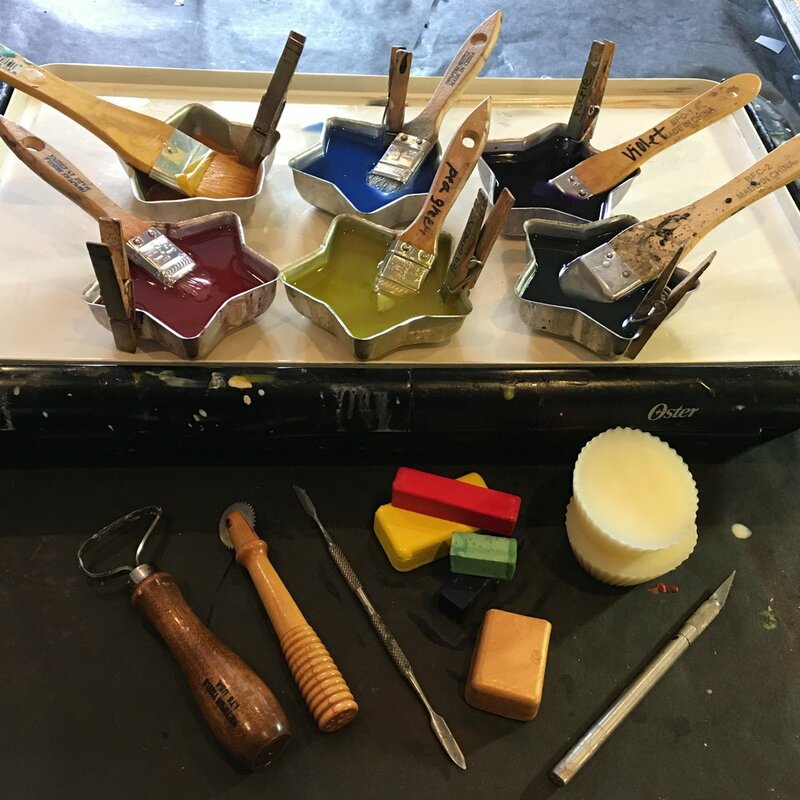 This site is a labor of love created by artists for artists and is produced completely through donated time and resources.